Save more when you rent for longer. 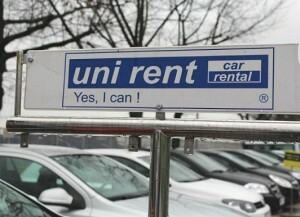 The perfect solution for rentals longer then 1 month. Are you looking for more than a conventional car hire agreement in Croatia? 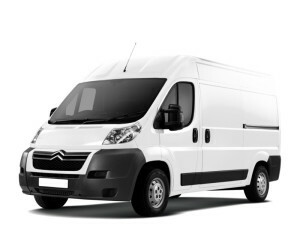 You need more flexibility in terms of rental duration and type of vehicle? 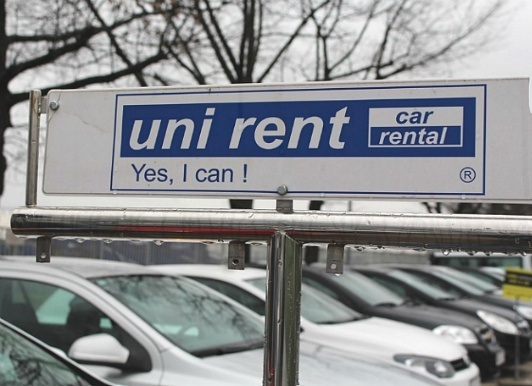 Rent 1+ month allows you to choose a longer car rental period without committing to a lease contract. Low investment and more peace of mind. Easy to use: All inclusive rates (including main insurances, additional driver). 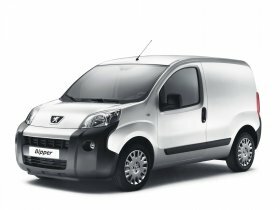 Full reliability: Personalised 24/7 service. No maintenace costs. Generous mileage/km allowance: Unlimited kilometres. 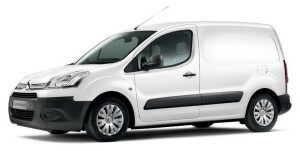 Flexibility and freedom: Choose your contract duration, vehicle size and number of vehicles. At the end of the rental, drop off possible in another town (within the same country) free of charge.